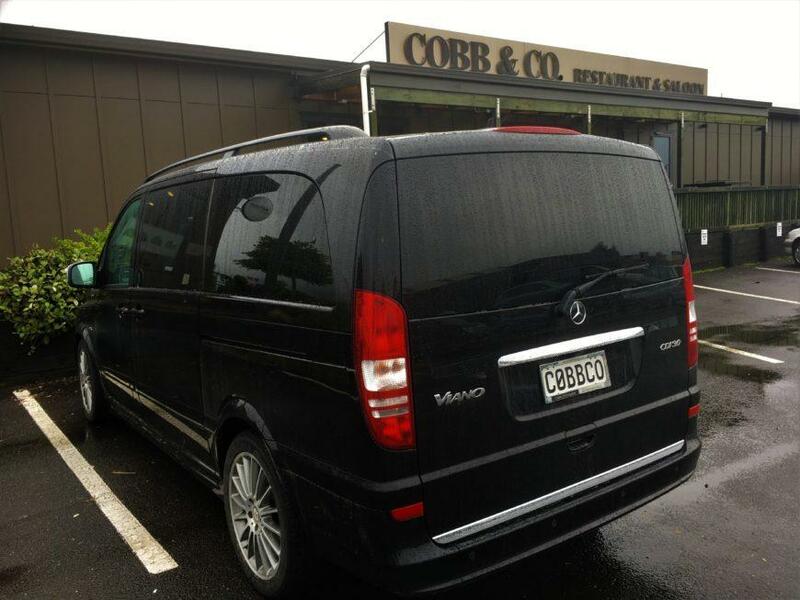 Cobb & Co Shuttle Transport Service provides a great introduction to awesome Auckland! You don’t have to spend long in Auckland to understand why it is consistently voted one of the best cities in the world. Auckland is a harbor city, with an incredible café culture, vineyards, nightlife, sports venues, and much more. As an Auckland taxi driver, I am often asked by visitors stopping in for a short visit, what is the best way to spend two days in Auckland. I always start by recommending Waiheke island. Just a 30-minute ferry ride from downtown Auckland, Waiheke Island is eclectic mix of cultures and business. Formerly a hippie enclave, today, it has an upmarket feel, while retaining some its hippie culture past. You could experience the wonderful food at the various wineries, while taking in the amazing views of Waitemata Harbour. Perhaps spend the afternoon taking a stroll, or a swim on the beautiful beaches. Returning to Auckland in the afternoon or evening, you could spend an evening sampling the various coffee shops and restaurants of the Wynard Quarter. Checkout the Viaduct Basin, overlooking the marina, with a rich and famous feel. For nightlife, the Britomart area is the place to be, especially if the All Blacks are playing. New Zealand is known for its premium dairy produce. The restaurants and cafes in Ponsonby and Parnell, are great places to sample the local fare. You can’t visit Auckland, and miss a visit to Mission Bay. A beautiful beach, park, cafes and ice cream shops, make this place a real holiday favorite. 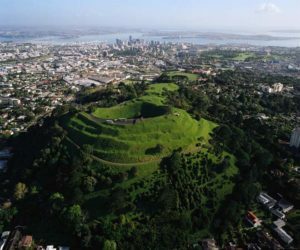 And finally, no visit to Auckland would be complete without a walk up Mt Eden, to experience this extinct volcano, with panoramic 360 degree views of the city. Finish the expedition with a coffee, or lunch at any of the numerous Mt Eden trendy cafes and restaurants. Save the Harbor Bridge and the North Shore for your next visit. If you need Shuttle Transport, airport bus, taxi, or van, give us a call on 0800 777 666. We do Auckland half day and full day tours. We would be happy to show you around Auckland.